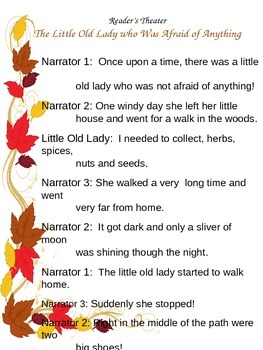 A fun mini unit based on the book “The Little Old Lady Who Was Not Afraid of Anything”. 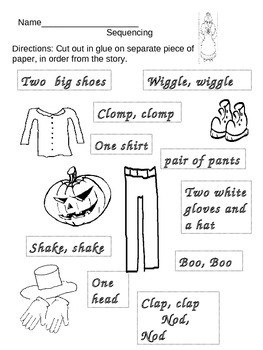 This unit contains matching, prediction and sequence worksheets for students. 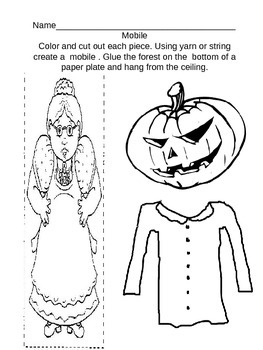 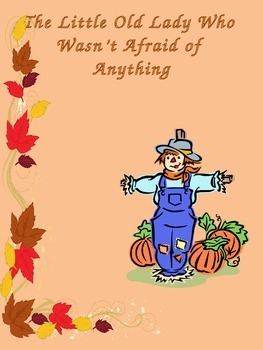 A mini book for that the students or a class can write their own story, creating a personalized scarecrow, reader’s theater version of the story, along with a mobile and a recipe for Haystack pumpkin cookies.